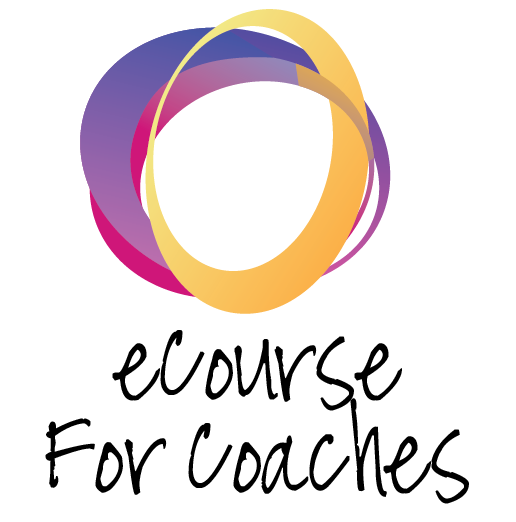 eCourse for Coaches Who Want to Create eCourses and Make Money! Did you know that online learning is over a 20 billion dollar industry with a big chunk of that in coaching and personal development? Have you wanted to design a course to increase revenue or connect more with your clients but felt lost and overwhelmed frozen in your tracks wishing someone would walk you through what to do? • How to price your course to gain customers and make money! • How to put it all together! For less than the cost of dinner for 4, come and learn how to maximize what you already know and take your business to the next level and INCREASE REVENUE! Note: There is no BCC CEU’s available for this course.